Inquiring about a permit, searching for a real estate document, or needing tax and map data for your property? 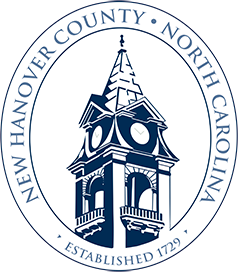 This page provides quick links to the various departments dedicated to providing you those services in our effort to make it easier and consistent to do business with New Hanover County. The Register of Deeds page is packed with land records and certificates of birth, death and other important documents for your personal or professional business needs. Tax can assist you with real estate records, motor vehicle, personal property and listing information for taxation purposes. Want to search or pay a tax record or bill; the Tax page contains quick links to those services for you too. Our GIS and mapping page has a comprehensive collection of map and map data for zoning, service locations, insurance, census data, voting and office locations. Need stormwater and land conservation information? 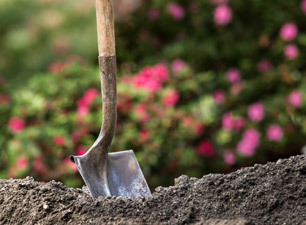 Visit our Soil and Water Conservation page. A list of upcoming events will help you get involved. Are you searching the County’s website for planning, inspections, engineering and development information then look no further than Development Services with improved functionality and concept-based sharing of information on topics like zoning regulations, planning initiatives, and community development on one easy to use page. And Environmental Management provides you ample information about county recycling, trash pickup, alternate disposal options and landfill services in their redeveloped page.